Is There a Pest? : If you have a pest, figuring out the type of pest can help you get faster results. If you are unsure, you can always schedule a free inspection with Terminix. In addition to pest control, Terminix also offers a variety of options for pest prevention by trouble shooting weak points in your home’s ‘pest security’ and limiting the ways that pests gain access to your residence. Some examples of pest prevention include isolating attics and sealing drains and chimneys. If you do know the pest, it is time to call a Terminix exterminator to eliminate the problem. Type Matters: The method of pest removal will vary depending on your pest. For instance, if you have termites, you’ll need to tent your home. Fortunately, Terminix experts are used to dealing with a variety of pests and will be able to handle the situation no matter how ordinary or exotic your pest appears. Meanwhile, the Terminix customer support can answer your questions and help you prepare for extermination day. 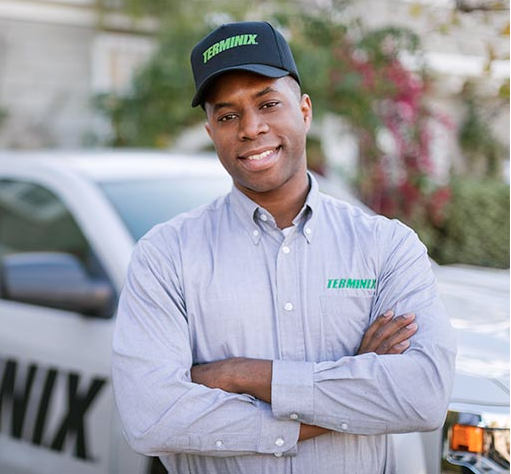 A Satisfaction Guarantee: The professionals at Terminix pride themselves on success. If a pest is not initially eliminated, your Terminix professional will return to finish the job free of charge. All pests in and around your home can become a major problem if they are not controlled. Luckily, Terminix is your one stop solution for all types of pest control and prevention.